Not only does Carolina Beach offer classic beach fun, but several parks also give visitors the chance to have one-of-a-kind coastal experiences you can’t find anywhere else. 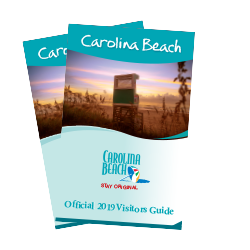 From a state park and lake park to an oceanfront park that you can drive and camp on, there are lots of ways to connect with nature and explore at Carolina Beach. Most people come to Carolina Beach to enjoy our waves, sand and saltwater shoreline. For a different experience without leaving the island, stray off the beaten path to Carolina Beach State Park. On your way into the park, stop by the visitor’s center to grab a map of hiking trails as well as a plant and animal checklist. 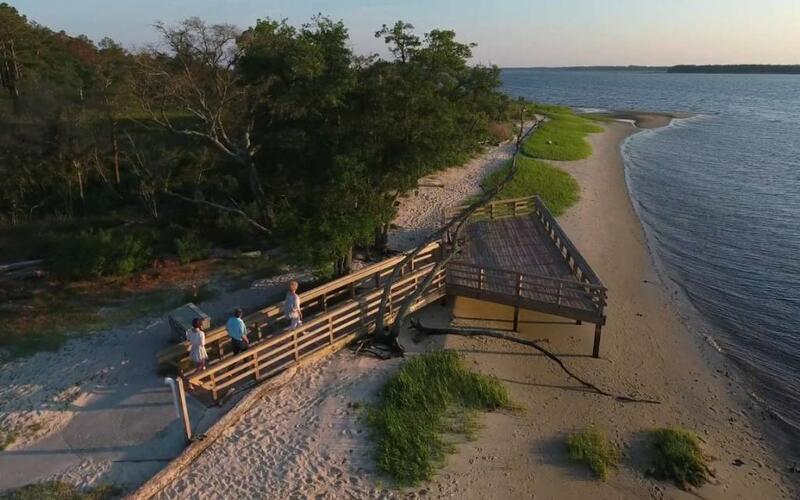 Enjoy 761 acres of natural beauty at Carolina Beach State Park featuring miles of hiking trails, a marina, secluded camping areas and views of the Cape Fear River. The park is home to the Venus flytrap, which is native only to a 60-mile radius of Carolina Beach. Thousands of colorful, unique birds migrate through our area each year, including ducks, geese, Blue Herons and White Ibises. Other animals that can be found include sand crabs, foxes, deer, rabbits, tree frogs and many other species. Another unique feature of the park is Sugarloaf Dune, a 50-foot sand dune located near the bank of the Cape Fear River, where over 5,000 troops camped during the Civil War. Because the parks in our area are relatively flat and easy to stroll, people of all athletic abilities and children love our maritime trails. So, load up your backpack, grab the family and hit the happy trails. Carolina Beach Lake Park features a lake that was once noted in the Guinness Book of World Records as being the freshwater lake closest to salt water. The 11-acre lake and park feature picnic areas, an amphitheater, walking paths, a playground and more. Paddleboat rentals are also available that allow you to cruise along the lake and take in views of the park. Signature Carolina Beach events are held at the park throughout the year including the Carolina Beach Farmers&apos; Market, Beach, Bacon and Beer Festival, Island of Lights: Lighting at the Lake and Free Movies at the Lake. Located at the north end of Carolina Beach, Freeman Park is the perfect spot to go fishing, crabbing, swimming or boating. Four-wheel-drive vehicles and camping are also permitted in the park with daily, annual and seasonal passes available for purchase. If you don&apos;t have your own four-wheel-drive vehicle, rent a Jeep from SunFun Rentals. 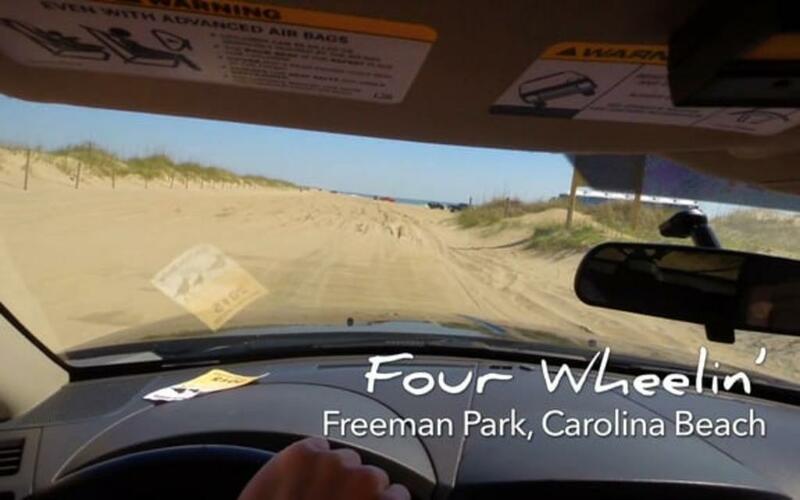 Each Jeep comes with complimentary passes to Freeman Park and The South End in Kure Beach. Free ice, coolers and chairs are also available upon request making it easy to get out on the sand. Visit the Freeman Park website for overnight camping information, rules, regulations, availability and reservations. 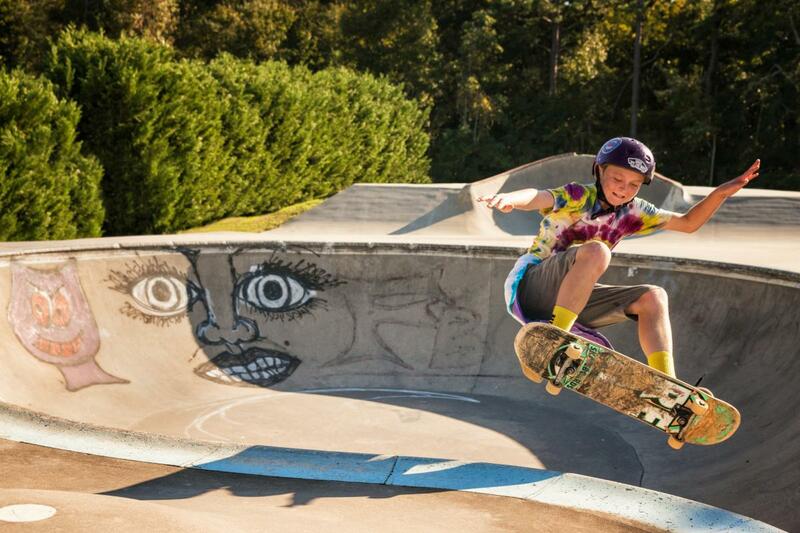 Take a roll around the Mike Chappell Skateboard Park. This 8,000 square foot skate park includes both big and small ramps, rails and bowls for skateboarders at any skill level. The skate park is within the ten-acre Mike Chappell Park that is also equipped with two tennis courts, two sand volleyball courts, a basketball court, a youth basketball area, playground equipment, a dog park, baseball and softball fields, and a soccer field. The park is unsupervised, so boarders skate at their own risk. Bring your four-legged furry friends with you to the beach or on a hike. Treat your pet to an off-leash visit to the dog park at Mike Chappell Park. 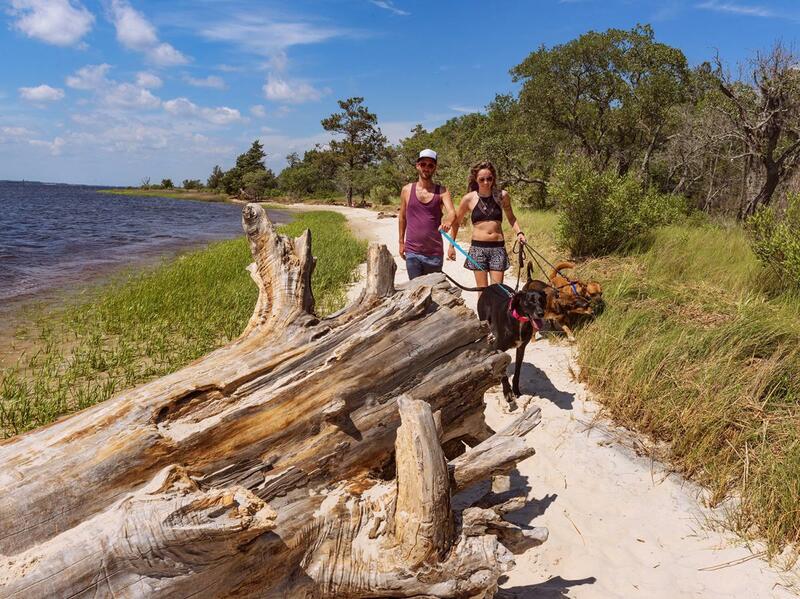 Carolina Beach State Park is dog-friendly year-round. At Freeman Park dogs are required to be on a leash from April 1 to September 30. From October 1 to March 31, dogs are allowed off a leash. The Municipal Beach Strand is dog-friendly from October 1 to March 31. View all of the pets and pooches rules before your visit, then go romp and play in our forests, parks and beaches with your best friend. 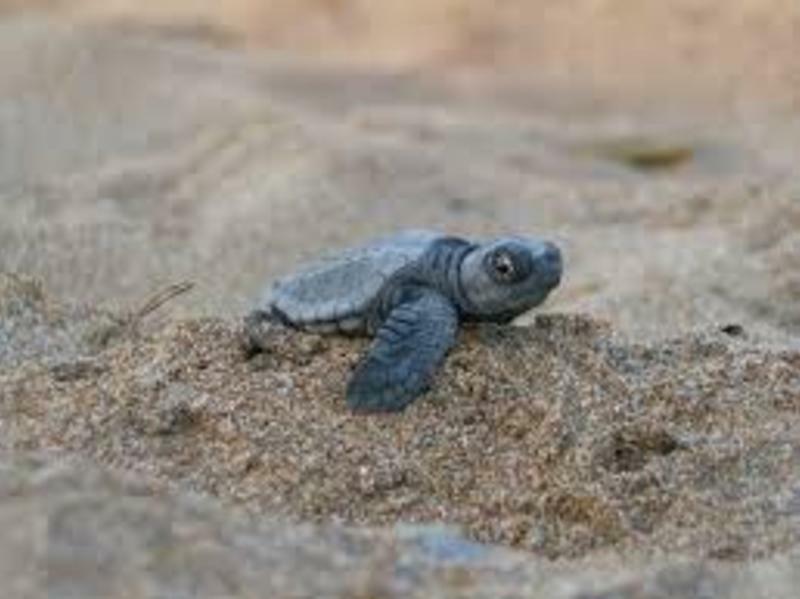 Loggerhead sea turtles nest on Carolina Beach during the summer and the Pleasure Island Sea Turtle Project works to protect this threatened species. Protected by the Endangered Species Act, volunteers monitor the beaches from May to August for their nests. The organization also strives to educate the public by hosting a Turtle Talks program during the summer and other programs throughout the year. 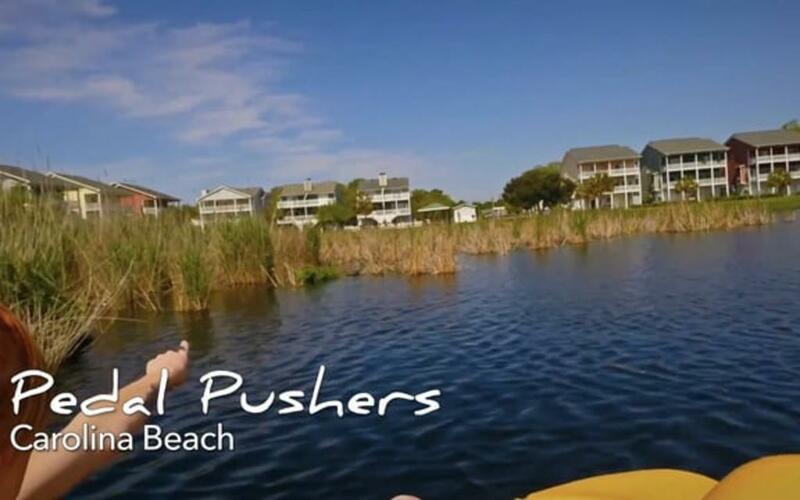 Enjoy an outdoor adventure in Carolina Beach, where parks, recreation and nature can be found around every turn. From kayak lessons, boat charters and surf schools, to fresh local fare, we’ve created your go-to guide to planning the perfect trip. Discover the rare, carnivorous Venus flytrap along the trails of Carolina Beach State Park and end your adventure with a craft beer-based excursion. Decrease your carbon footprint while uncovering natural wonders. Find out how you can take part in sustainable tourism. Try your hand at stand up paddle boarding, explore waterways by kayak or learn to surf from a pro. There are plenty of ways to get out on the water.